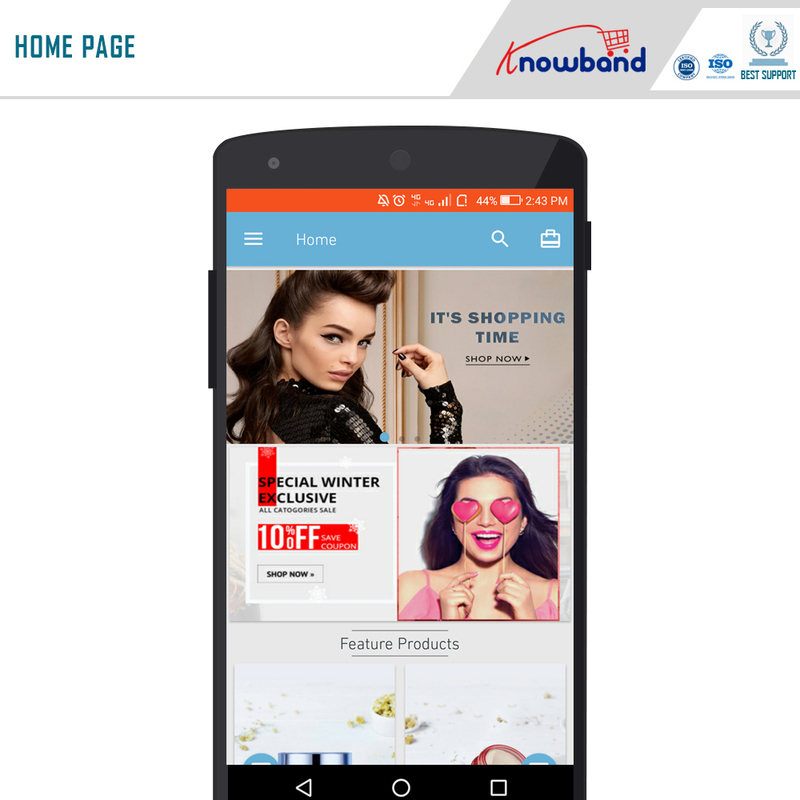 Knowband provides ecommerce plugin design and development. 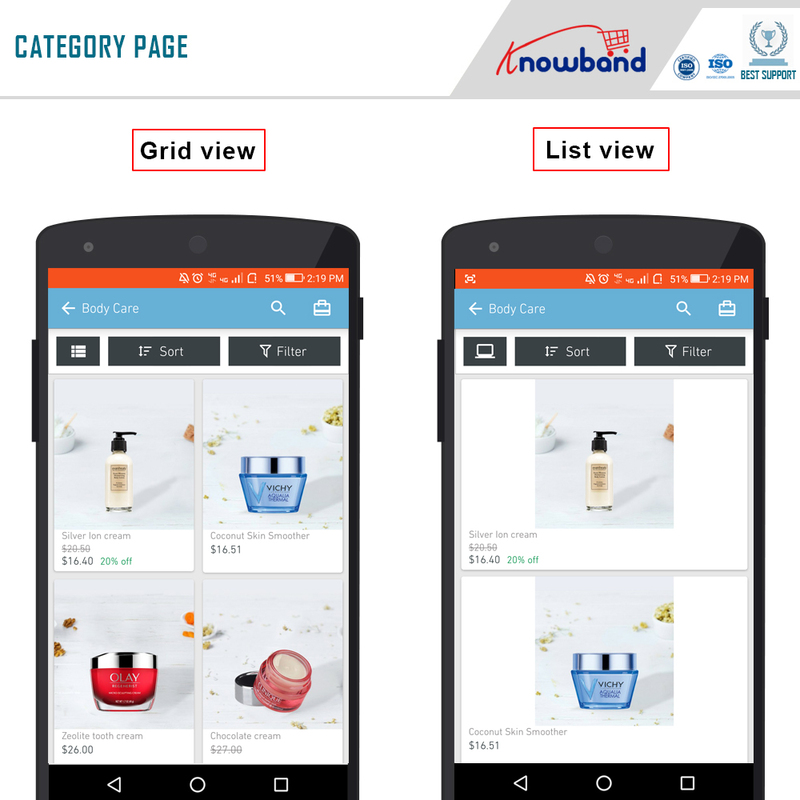 Its mobile app builder framework enables merchants to convert their website to a mobile platform by creating native Android and iOS mobile apps. The mobile app builder extension can be installed on ecommerce platforms such as PrestaShop, OpenCart, Shopify, WooCommerce, and Magento. Features include automatic synchronization, multi-lingual support, multiple payment and shipping options, and complete design control.